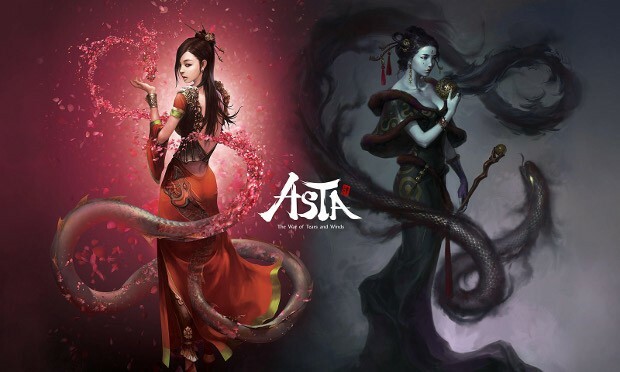 Asta Online is shutting down. No, this isn’t a repeat of news from 14 months ago. That time, the game was shut down by Webzen. This time it’s totally different, as it’s being shut down by … wait, what’s its publisher’s name? “Move On USA”? OK, we will! In an announcement posted to the game’s Steam page the Asta team thanked players for their time and declared that the game could no longer be installed and no purchases could be made, effective immediately. The full shutdown will occur one month later, on Dec. 8. If you want a refund, that’s between you and Steam customer service to resolve; then again, if you spent money on a game that was already shut down once, you kind of don’t deserve a refund. Just be like the publisher and … Move On. Oh, lift your hands everyone who’s been surprised by that outcome. Anyone? Come on, don’t be so shy.